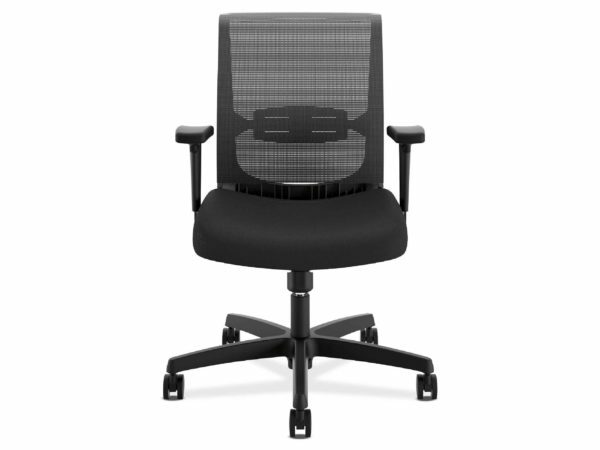 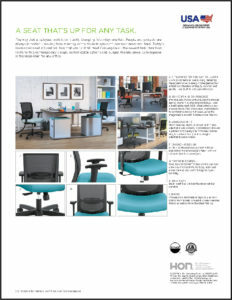 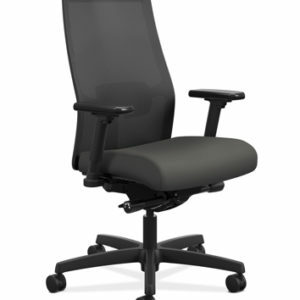 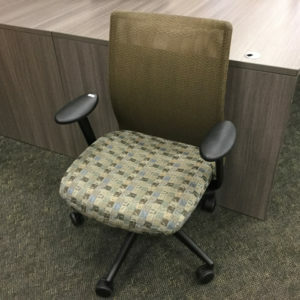 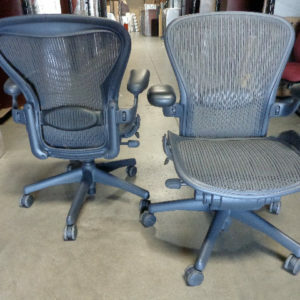 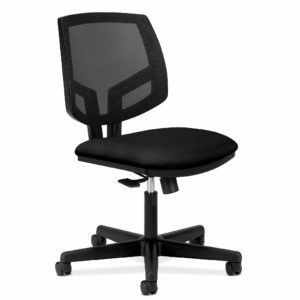 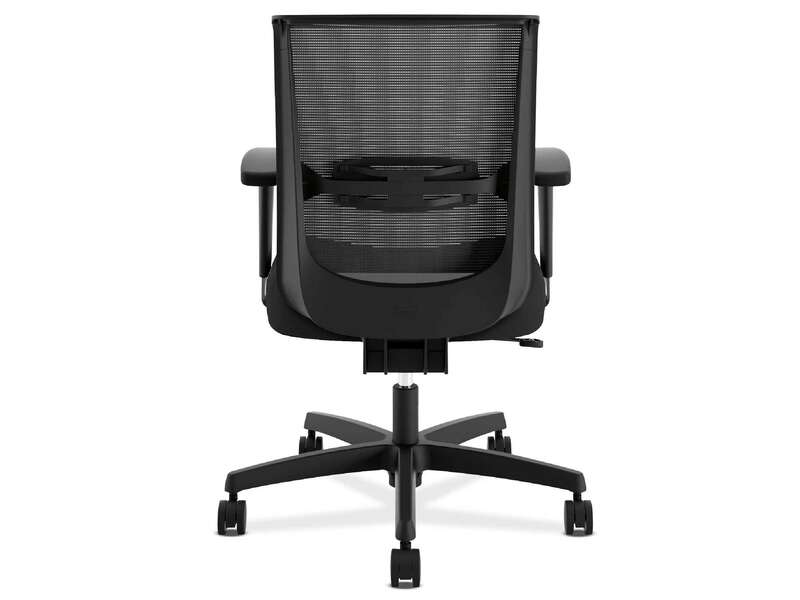 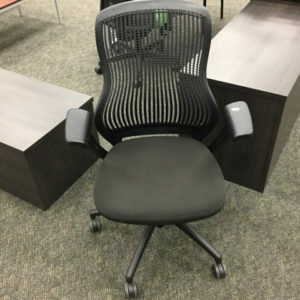 The HON Convergence Task Chair is the ideal 1-seat solution for any office. 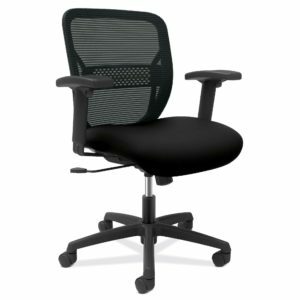 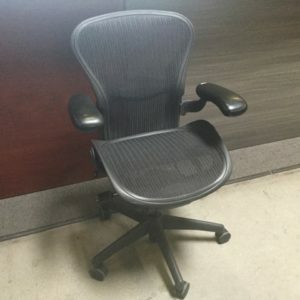 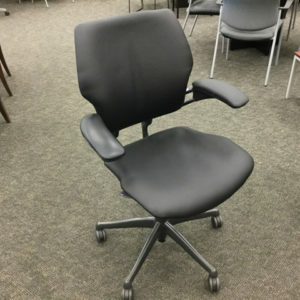 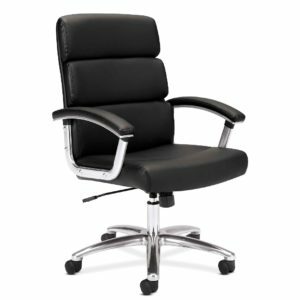 It is comfortable enough to use as a desk chair and flexible enough to showcase in conference rooms. 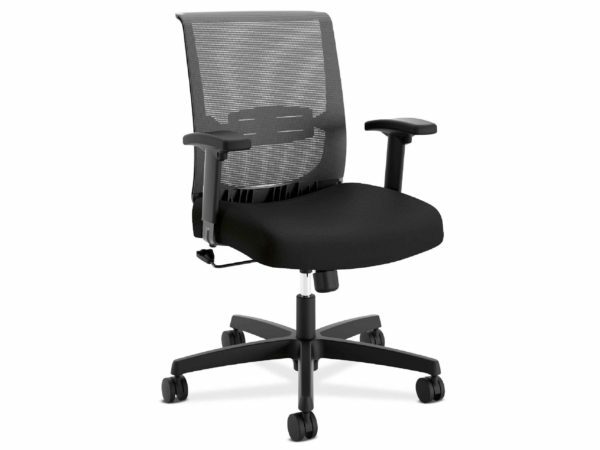 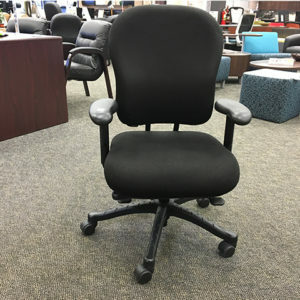 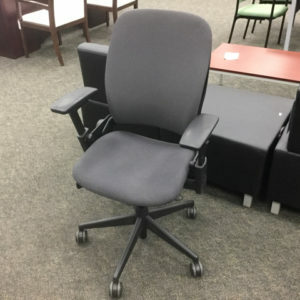 With its budget-friendly price, it’s a seat that’s up for any task!